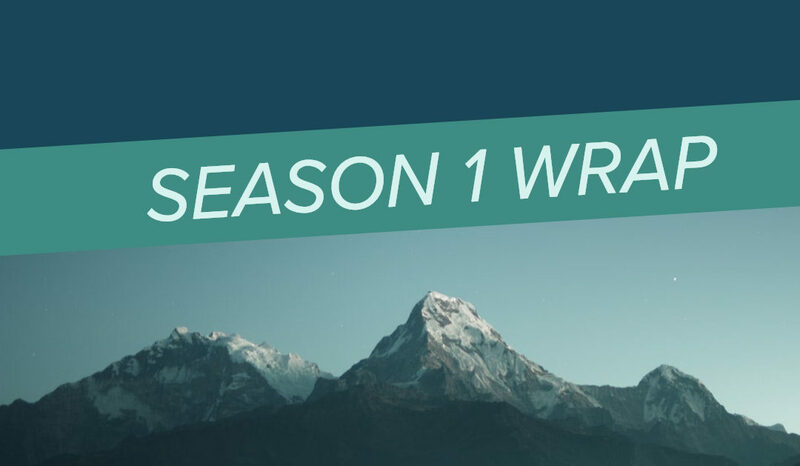 Take a listen to hear lessons we learned from our Season 1 guests. 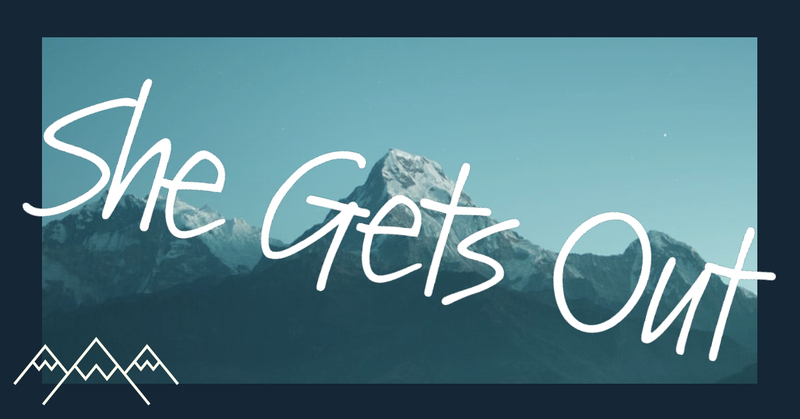 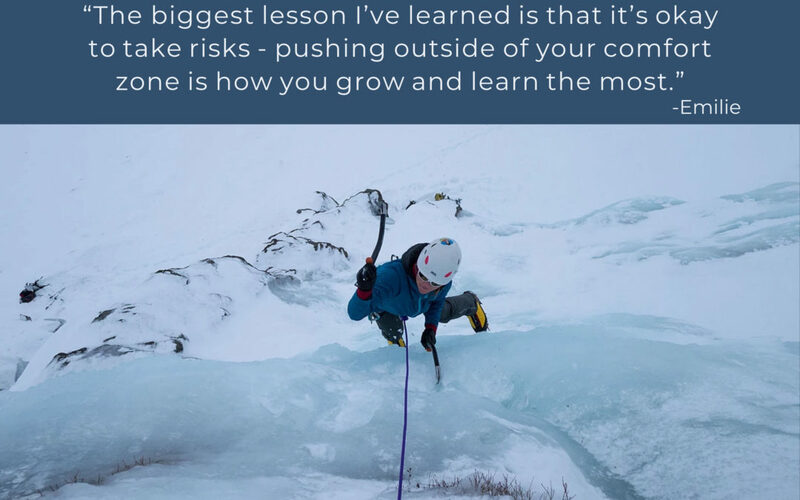 Meet Emilie, a professional mountain guide based in the United States. 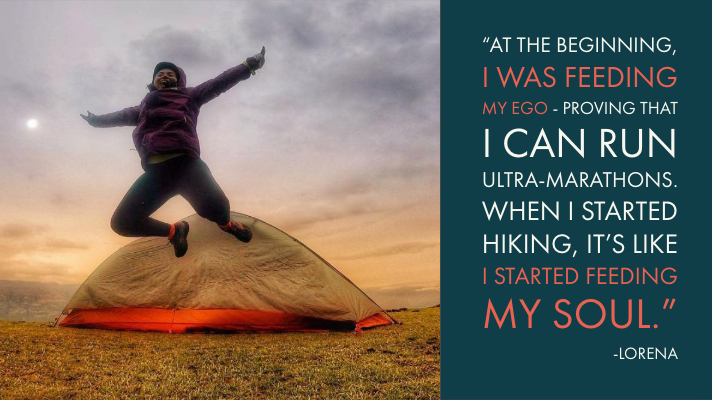 Meet Lorena, a solo-hiker, ultra-runner, and all around adventure enthusiast in Lima, Peru. 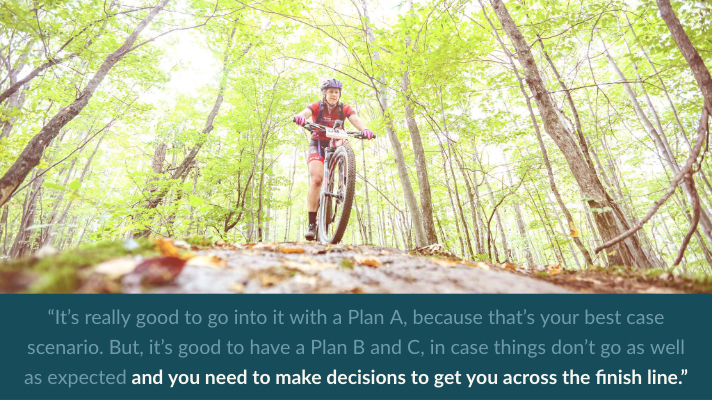 Meet Kim, a mountain biker based in the United States. 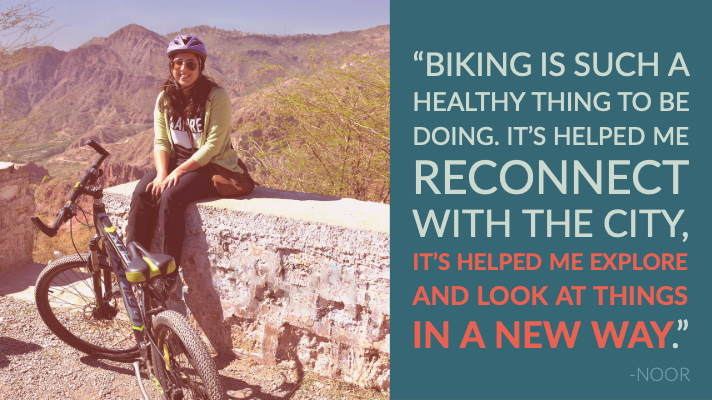 Meet Noor, an urban bicycle advocate in Lahore, Pakistan. 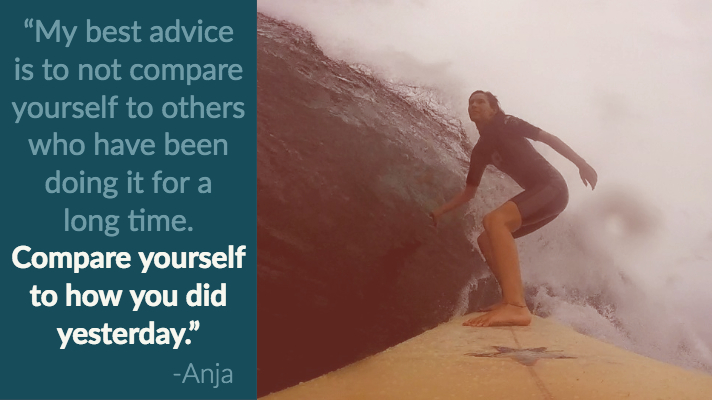 Meet Anja, a dive master and avid surfer in Mozambique.